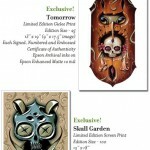 Jason Limon unveils D*C exclusives! 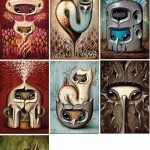 Jason Limon has posted images of his exclusive Dragon*Con offerings. An exciting selection of works – can’t wait to see that Dan May collab!